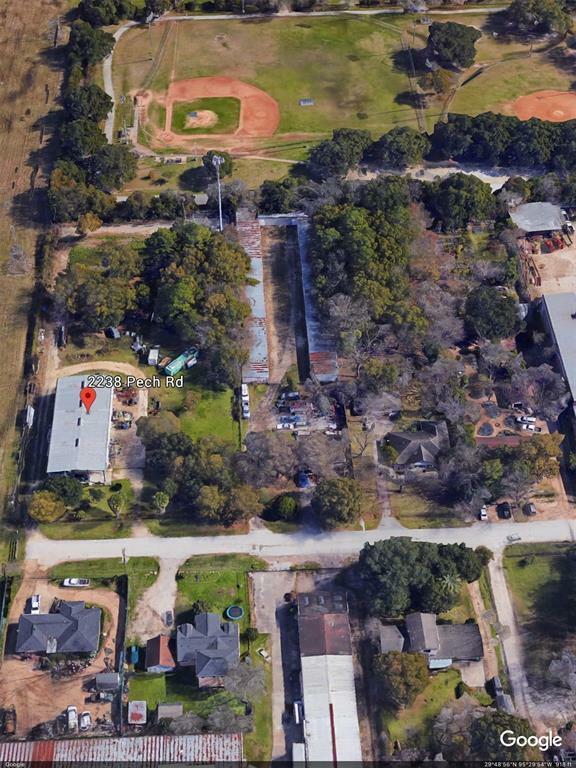 In the Heart of Spring Branch, 2238 Pech Rd is 2 one acre parcels that currently has a approximately 5,000 SF warehouse (selling as-is) and income producing cellular lease with 3% annual increases located on the Southeast corner of the lot. 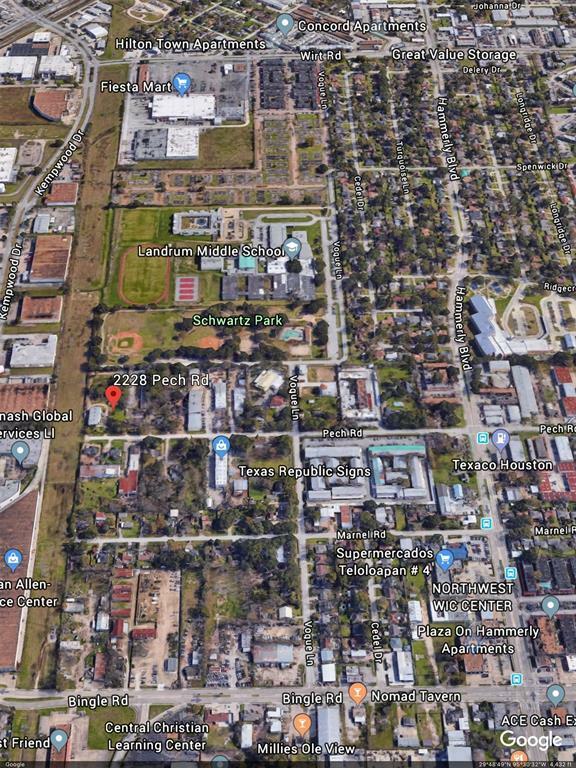 Prime development opportunity for residential or commercial projects. 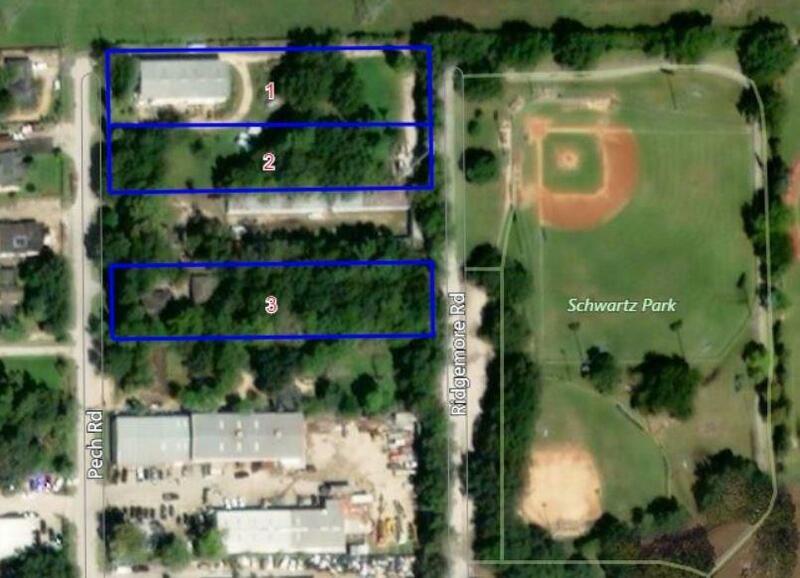 Owner prefers to sell this 2 acre lot with 1 acre lot located at 2226 Pech Rd (MLS# 84394938). Priced to sell quickly! Listing courtesy of Jlm Commercial Advisors, Inc..